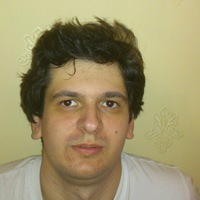 Pationate web developer fond of new technologies and trends of IT world. Designed a data mining application, chosed the right gems, implemented db structure, built web scraping tools, handled lots of API integrations. My responsabilities included assuming the migration of sites frontend from jquery to new angularjs, also they included optimizing backend code, and adding new features and new type of users which involved customizing devise gem.